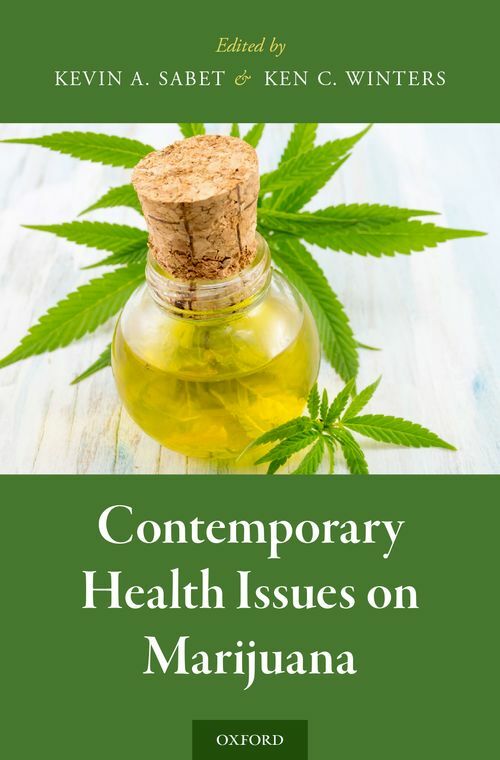 Contemporary Health Issues on Marijuana is a balanced, empirically driven volume that highlights new and meaningful theory and evidence pertaining to marijuana use. Authored by a multidisciplinary group of experts from the fields of psychology, epidemiology, medicine, and criminal justice, chapters comprehensively review numerous research domains of public health interest with respect to marijuana use, including the drug's impact on cognitive and neurological functioning, its medical effects, treatment approaches for cannabis use disorders, the effects of marijuana smoking on lung function, and marijuana-impaired driving. Ken Winters founded and directed for 25 years the Center for Adolescent Substance Abuse Research, University of Minnesota Medical School. The Center is nationally recognized for developing assessment tools and brief interventions to address adolescent drug abuse. He currently is a Senior Scientist, Oregon Research Institute. Dr. Winters received numerous research grants from the National Institute of Health and various foundations over a 30-year period, and is a frequent publisher, speaker and trainer and he is a consultant to many organizations. ; Kevin Sabet, from 2009 to 2011, served as the Obama Administration's Senior Advisor at the White House Office of National Drug Control Policy (ONDCP). He also served two other White House ONDCP terms, making him the only appointee in both Democrat and Republican administrations. Now the Head of SAM (Smart Approaches to Marijuana), Affiliated Fellow at the Institution for Social and Policy Studies (ISPS) at Yale University, and Director of the Drug Policy Institute, Dr. Sabet is widely published and often appears in the media. His areas of specialization include evidence-based drug prevention, treatment, and law enforcement (both domestic and international), as well as the impacts of drug legalization.